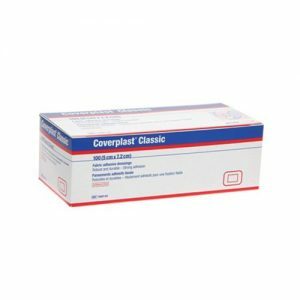 Coverplast barrier plasters provide a two-way barrier to the risk of contamination and secondary bacterial and viral infections which can ultimately be life-threatening, for patients and care-givers alike. 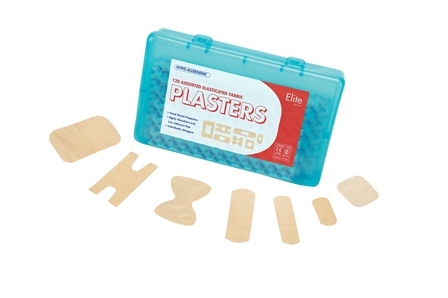 The plasters are waterproof and microporous, allowing the skin to breathe. This therefore prevents maceration whilst promoting faster healing. Patients can wash and bathe as normal without compromising the protection. Furthermore, the soft textured finish provides additional patient comfort. A low-adherent pad provides cushioning and absorbency, and additionally the low allergy acrylic adhesive means fewer skin reactions. 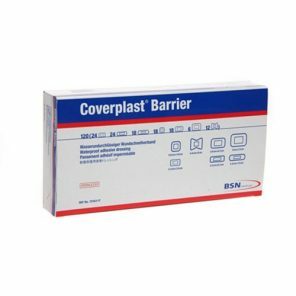 In addition, these barrier plasters are sterile and individually sealed. Coverplast Barrier Plasters promote a faster healing process. The soft textured finish also provides additional patient comfort. A range of sizes available. 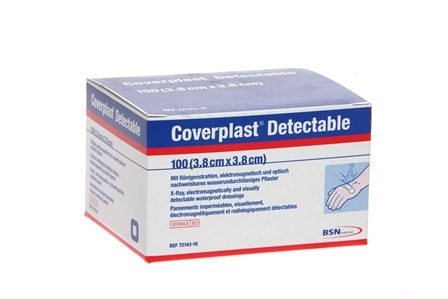 Above all, we also have available from this range Coverplast Detectable and Coverplast Classic.